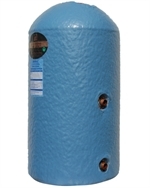 Telford Hot Water Copper Cylinder 900mm X 450mm Indirect Grade 3 Part L.
Read moreabout Telford Hot Water Copper Cylinder 900mm X 450mm Indirect Grade 3 Part L.
Genesis Monica 120, 1-Piece Basin & WC Top Combination. 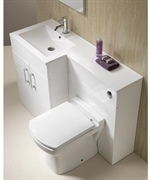 Read moreabout Genesis Monica 120, 1-Piece Basin & WC Top Combination. 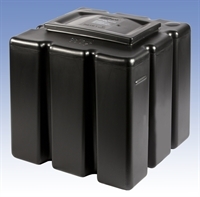 At TDL Online we stock a massive selection of boilers including combi boilers, regular boilers, system boilers. including the lowest price Vaillant Boilers & Worcester Boilers on the market. 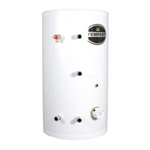 We also stock Hot Water Cylinders including a massive selection of Copper Cylinders & Telford Tempest Cylinders and a huge selection of high efficiency radiators including Barlo Radiators, EcoRad Radiators, Towel Radiators and Designer Radiators. We also have all the Radiator Valves & Thermostatic Valves you could possibly require as part of your installation. 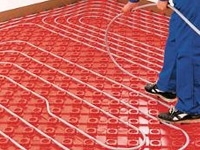 TDL Online are recognised as one of the top official Polyplumb Underfloor Heating stockists in the UK. All Polyplumb supplies are in stock and available with speedy delivery at the best prices online.